Forum - The FBI considered "It's A Wonderful Life" to be Communist Propaganda. The FBI wrote up a file, coded as no. 100-HQ-138754. It is entitled "Communist Infiltration of the Motion Picture Industry" (COMPIC). This document was a 15 part report, showing the FBI was not taking this issue likely. The entire document is not available online, however some excerpts are available. The reason why we are talking about It's A Wonderful life, is, well, it's the right time of the year. 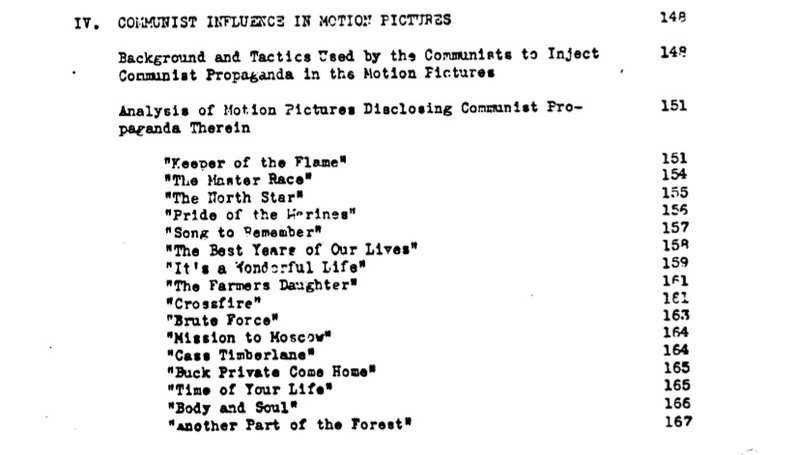 The report deals, as the title clearly states, that FBI was thinking that many American movies were in fact Communist Propoganda in order for the Soviets to get a leap ahead in the Cold War. With regard to the picture "It's A Wonderful Life", [REDACTED] stated in substance that the film represented a rather obvious attempt to discredit bankers by casting Lionel Barrymore as "scrooge-type" so that he would be the most hated man in the picture. This, according to these sources, is a common trick used by Communists. In addition, [REDACTED] stated that, in his opinion, this picture deliberately maligned the upper class, attempting to show the people who had money were mean and despicable characters. [REDACTED] related that if he had made this picture portraying the banker, he wold have shown this individual to have been following the rules as laid down by the State Bank Examiners in connection with making loans. Further, [REDACTED] stated that the scene woundn't have "suffered at all" in portraying the banker as a man who was protecting funds put in his care by private individuals and adhering to the rules governing the loan of that money rather than portraying the part as it was shown. 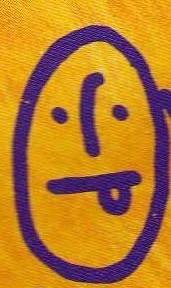 In summary, [REDACTED] stated that it was not necessary to make the banker such a mean character and "I would never have done it that way". They kept this list updated until December 1955. In a much later edition of the COMPIC project, "It's A Wonderful Life" also gets mentioned, but does not have a big role. This is from document 10 of 15. 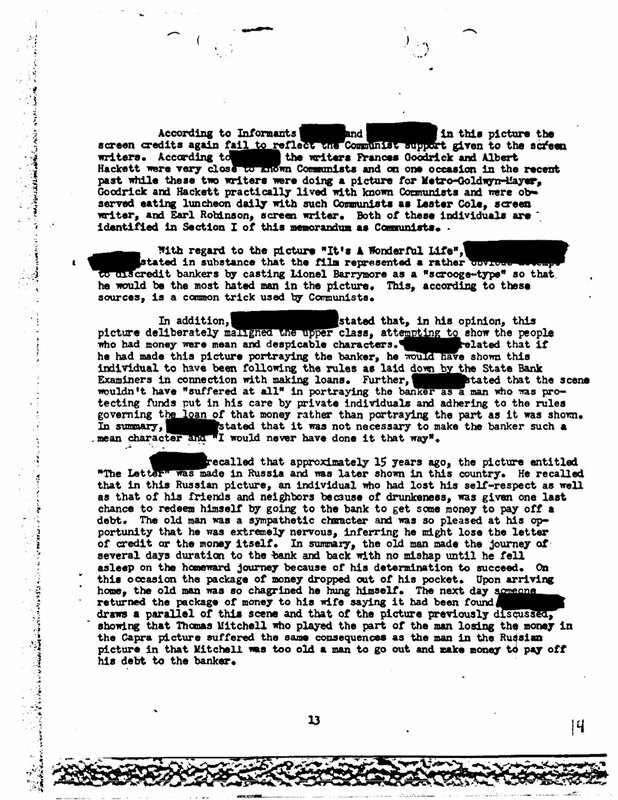 On continued research of the film the FBI called the movie a "Subversive Film". Now of course, the FBI gave up on the whole COMPIC project a long time ago. As I mentioned before, they gave up on the entire study in December of 1955, but it remains as an interesting piece of history, that really reminds us of what things were like in the heat of the Cold War. I think this is a great example of how certain conspiracy theories haven't really changed. While these days it seems that the Illuminati are up to something devious and horrible, back in 1947 it seemed that Communists were going to invade America. As some always say: "Some things never change." 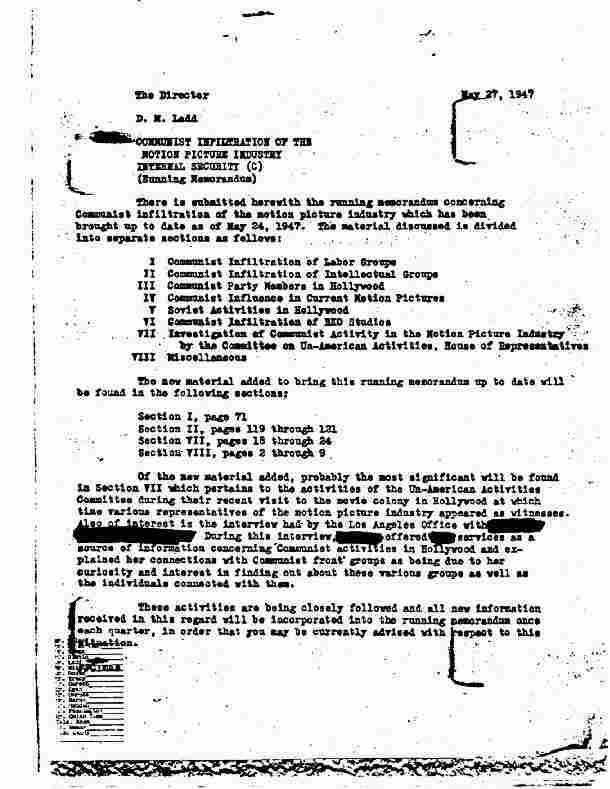 1: http://aphelis.net/wonderful-life-communist-propaganda-fbi-files/It's a Wonderful Life' alleged Communist propaganda: the FBI files and HUAC hearings"